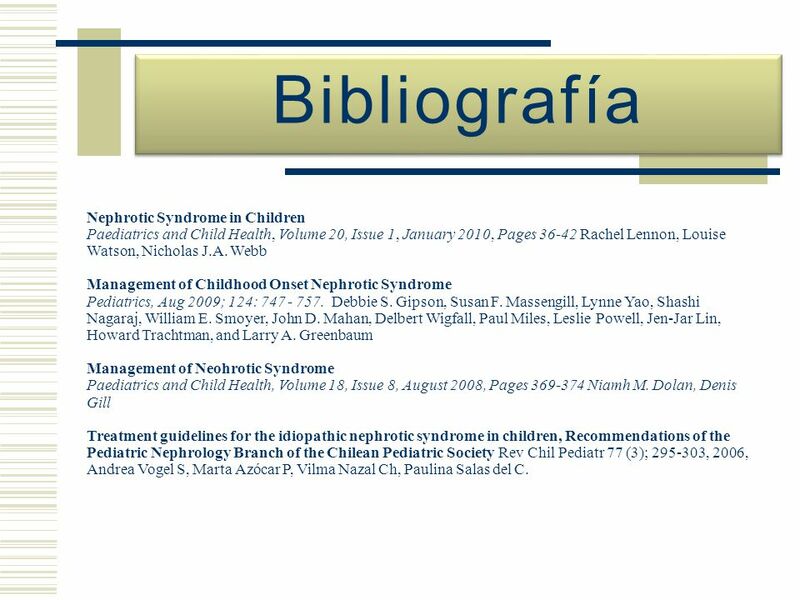 Nephrotic syndrome in children: prediction of histopathology from clinical and laboratory characteristics at time of diagnosis. A report of the International Study of Kidney Disease in Children. Kidney Int 1978; 13:159. Secondary causes of nephrotic syndrome include: Systemic lupus erythematosis (SLE) Immune complex deposition within the GBM has been thought to be the primary cause of renal damage. 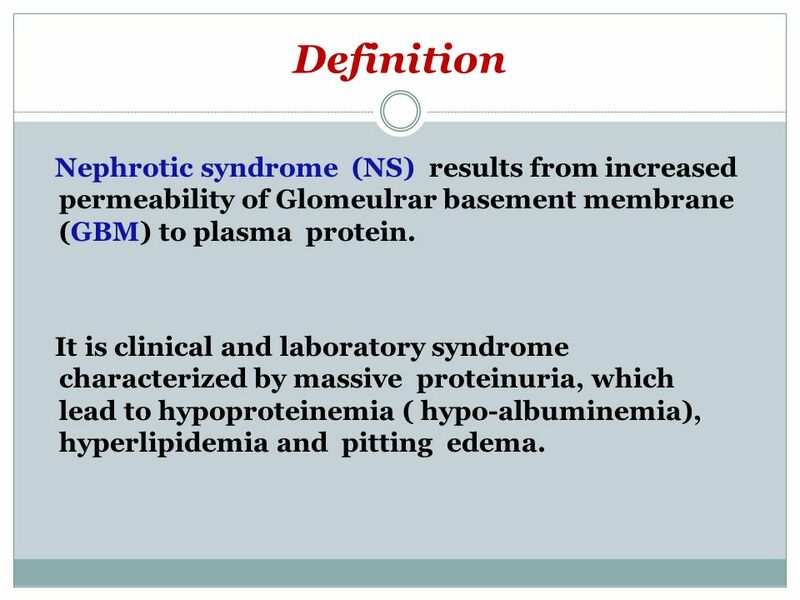 In nephrotic syndrome protein leaks from the blood to the urine through the glomeruli resulting in hypoproteinaemia and generalised oedema. 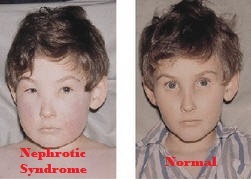 While most children with nephrotic syndrome respond to corticosteroids, 80% experience a relapsing course.